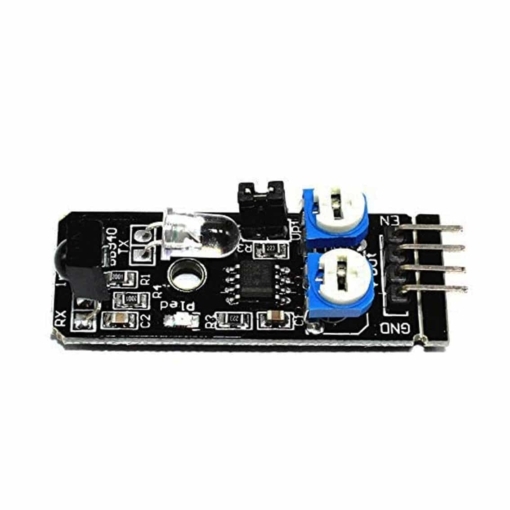 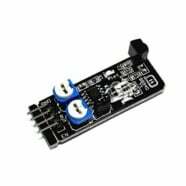 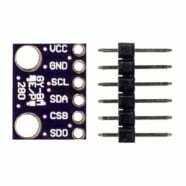 Ideal for obstacle avoidance robots, this module includes an Infrared transmitter and receiver placed side by side. 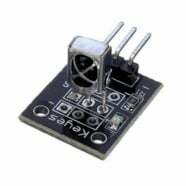 If the IR from emitter gets reflected by any obstacle ahead, the receiver sensor detects it! 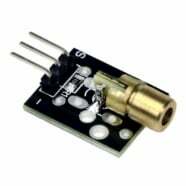 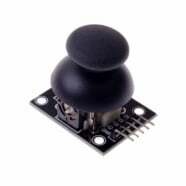 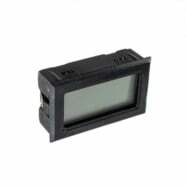 The 2 potentiometer lets you adjust the intensity of the emitter and also the sensitivity of the sensor.